There seems to be no end in sight to the ongoing crisis affecting Zamfara State chapter of All Progressives Congress (APC) despite its victory in the March 9 gubernatorial election. Candidate of the ruling party, Muktar Idris, was declared winner of the governorship election by the Independent National Electoral Commission (INEC). 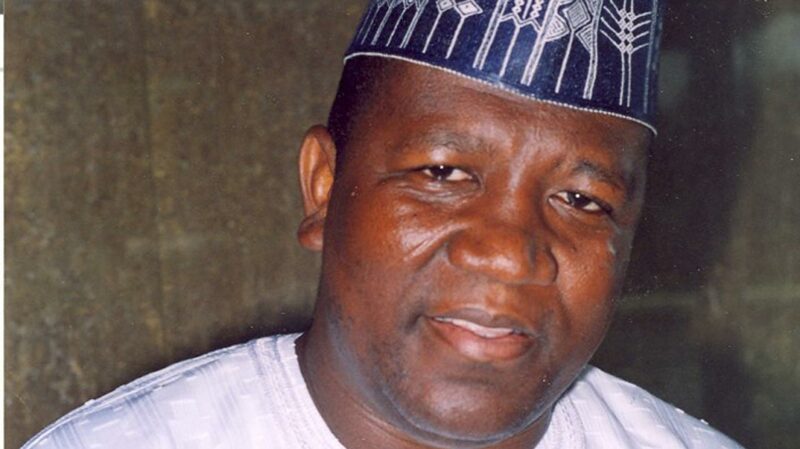 However, the yet-to-be resolved internal bickering among factions loyal to the incumbent governor, Abdulaziz Yari, and a group led by Chairman, Senate Committee on Petroleum (Downstream), Senator Kabiru Garba Marafa, who represents Zamfara Central, may hamper Idris’s opportunity of ruling the state. 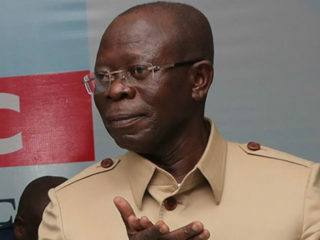 Some members of the party have also expressed concern that the lingering crisis is capable of scuttling APC’s chances of retaining the state if the leadership fails to take necessary steps at the crucial stage it is currently. What appears to be a threat to the ruling party’s hope of retaining Zamfara and Idris’s governorship mandate started during the state chapter’s governorship primary election held last year, which of course has compelled INEC to withhold the Certificate of Return to the Governor-elect. 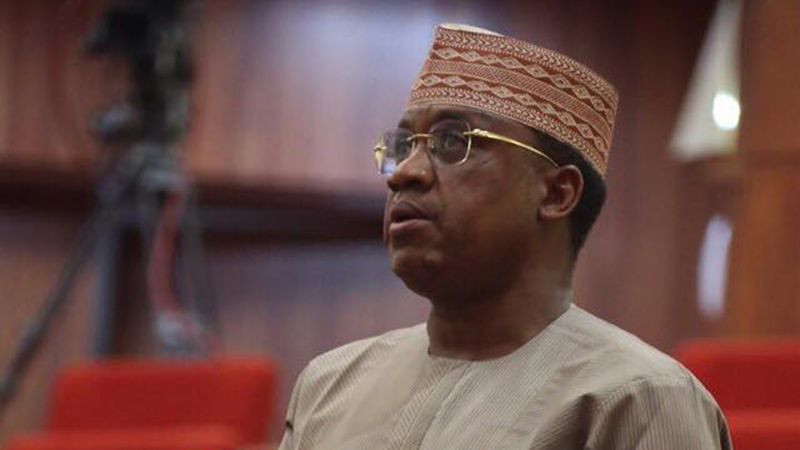 Although, the face-off between the loyalists of the incumbent governor and Senator Marafa began in form of a little disagreement over the candidature to be presented for the gubernatorial and legislative elections, INEC had last October said it would not allow APC to field candidates in Zamfara because it failed to conduct primaries before the stipulated deadline. Fortunately, the electoral commission rescinded its decision following a court order to the contrary and allowed APC to field candidates but the grave consequences of the unresolved feud between Yari and Marafa over the issue of the primary election is still posing threat to the party’s victory. The electoral commission hinged its decision to withhold the Certificate of Return on the fact that it was served with a copy of the court judgment of the Court of Appeal, Sokoto Division, concerning the sponsoring of candidates by APC in Zamfara, saying it was studying it. Prior to the announcement by INEC, counsel to Senator Marafa and 141 others, Chief Mike Ozekhome, had called on INEC to withhold the Certificate of Return of all candidates of the party in the state in view of Court of Appeal judgment that nullified their primary election. Ozekhome also urged INEC to ignore claims by Zamfara State government that Court of Appeal, Sokoto Division, judgment has nothing to do with the primary held on October 7, 2018. Ozekhome has argued that the Zamfara State Government was erroneously sitting as an appellate court in its own case by claiming that the judgment has nothing to do with the election. He said everything that was founded on APC primaries in the state was null, void and of no effect whatsoever. The lawyer added that the very pillar upon which Zamfara’s APC primary elections that produced the candidates has now legally collapsed by the judgment of the Court of Appeal, Sokoto Division. He said the foregoing is in accord with law and simple logic as it is naturally impossible to place something on nothing and expect it to stand, saying it must collapse like a pack of cards. According to him, “To situate the aforesaid development in its true legal perspective, it follows that all the candidates of APC who purportedly participated in the National and State Assembly elections held on March 9, 2019, were never candidates in the eye of the law. But counsel to APC, Magaji Abubakar Mahmoud, said the court did not make such an order in its judgment. Mahmud faulted the decision of INEC to withhold Certificates of Return on the ground of a letter written to the commission by counsel to the appellants. He further stated, “We wish to state that issues of law of this nature are regulated by an order of court or court of law and not by the opinion of counsel via a mere letter from chambers. “May we further emphasise that in the entire judgment of the Court of Appeal, there was neither a positive order made against our clients nor in favor of the appellants. Quoting section 235 (3) of the 1999 Constitution as amended, the solicitor states that, “the law is trite, right of appeal to the Supreme Court is constitutional and no court or any person can take it away by mere letter. He further argued that the judgment of their Lordships which did not contain any positive order in favour of the appellants was supported by the provisions of section 285 (13) of the 1999 Constitution (4th alteration as amended). The counsel hinted that the Zamfara State chapter of the party, the state’s Governor-elect, Idris, and other winners of the 2019 general elections, have resolved to approach the Supreme Court for a final resolution of the crisis that engulfed the party in the state. 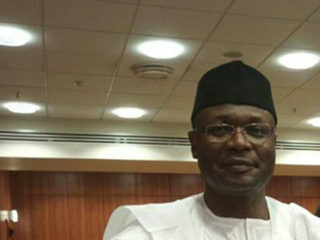 The state chapter of the party, which was embroiled in a dispute over the party’s primaries in the state, was resolved by the High Court in Gusau. In the court presided over by Justice Muhammad Bello Shinkafi affirmed that the ruling APC in Zamfara State had conducted primaries elections on October 3 and 7, 2018. The court also asked INEC to accept the primaries for APC’s governorship, senatorial, House of Representatives and state Sssembly seats. The national secretariat of APC was also barred from replacing the names of those who won the primary elections of the party on October 7, 2018. In the case with a suit number ZMS/GS/52/2018, Sanusi Liman Dan Alhaji and 37 others versus APC and 143, the plaintiffs had asked the court to compel APC and INEC to accept the results of the party’s primaries in the state conducted on October 7, 2018, among others. After cross-examination of all witnesses, Justice Shinkafi granted the prayers of APC and agreed that primary elections were conducted and won on October 7, 2018. On the other hand, the Federal High Court in Abuja presided over by Justice Ijeoma Ojukwu ruled that APC’s national chairman has no powers to submit a list of candidates arbitrarily. While speaking on the development yesterday, spokesman to INEC Chairman, Mr. Rotimi Lawrence Oyekanmi, said the commission is still withholding the Certificates of Returns to the elected candidates of APC in Zamfara based on the existing court order. Also speaking on the development, National Publicity Secretary of APC, Mr. Lanre Isa-Onilu, said the party could not dabble into a matter that is before the courts. 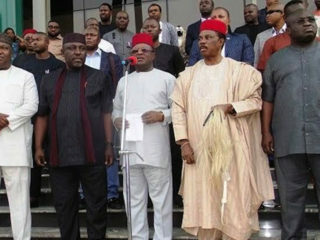 He, however, dismissed the fears of APC losing Zamfara to the opposition party, PDP. Onilu encouraged members of the party in Zamfara to remain faithful and exercise confidence in the leadership of the party to address the matter.